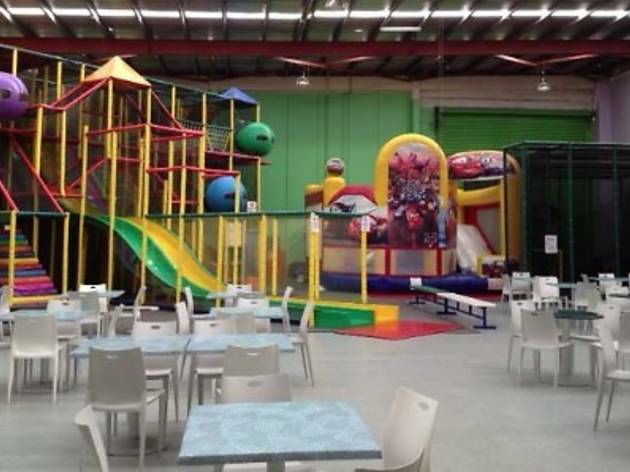 This North Shore play centre is home to one of the biggest indoor play-frames in Australia. Across three storeys you’ll find ball pools, ropes bridges and web climbs. There’s also a special sports zone and toddlers’ play area. 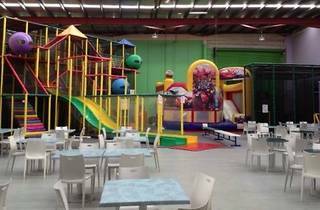 Kids can pick from one of the themed party rooms including the Camelot, Surfers Paradise, Jungle Rumble or Princess rooms, and there are discos on Saturday nights.